For the best TV install, what you don’t want to do is cheap out on paying for good installation services. That’s because, to install a TV and mount properly you need to know which TV mount to use, and more importantly how to use it. In fact, the most common TV mount installation issues are the result of buying the wrong TV mount. 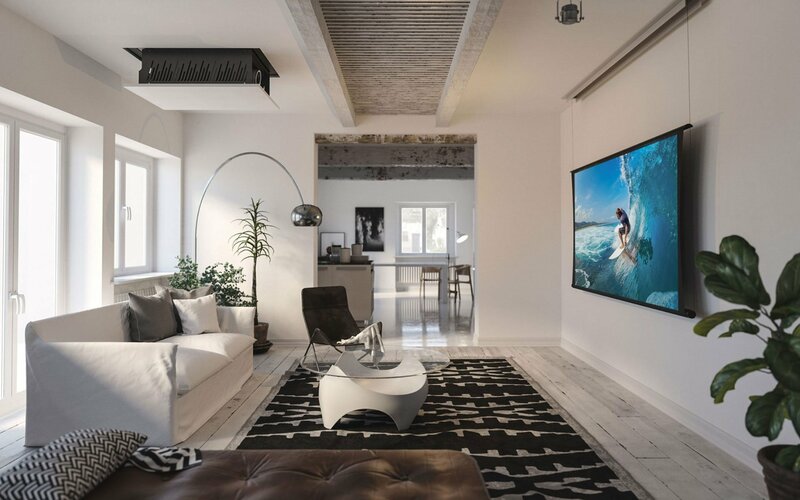 Whether it is the wrong TV mount for the application, or simply improper installation of the TV wall mount, one thing is clear. If you make the mistake of buying the wrong TV mount or you install the TV wall mount wrong you get the same result. Your TV falls off the wall resulting in damage. While everyone is looking to save a little money, not hiring a TV installation company could end up costing you more than less. 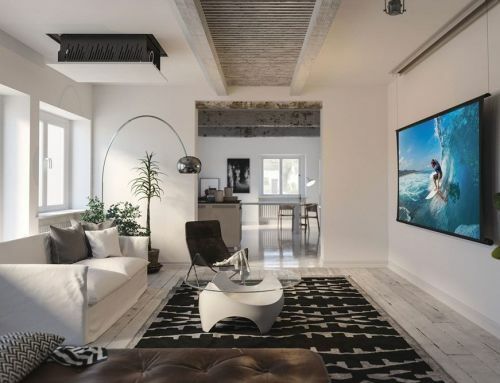 A good TV install can make your home look stylish, save space while ensuring that no matter where you are in the room, your TV can be enjoyed. A bad TV install can end up in a disaster. Just Google the words “Brand New TV Falls off the Wall” and you will see there are reasons you should not be installing your TV by yourself. 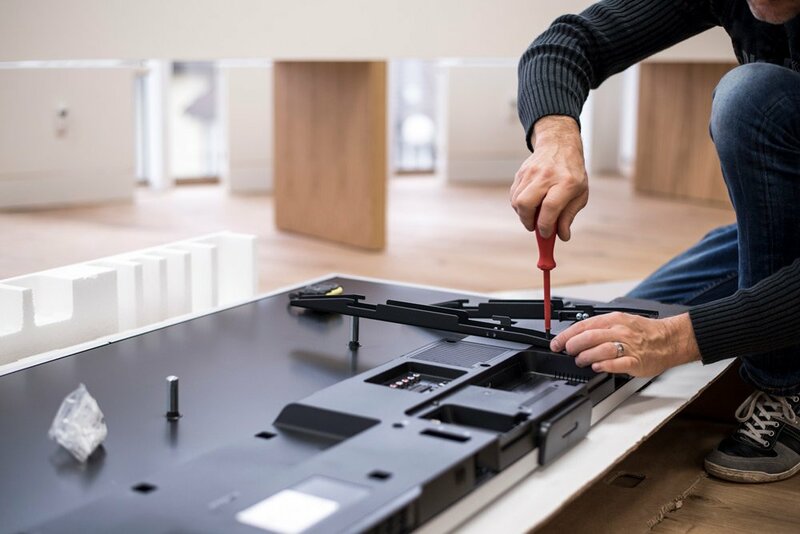 From your brand new TV falling off the wall, to frying your electronics because you used the wrong cables or wires, before you take your chances and cheap out on the TV mount and installation services there are some things you should know before you do. For anyone who has ever experienced a wall mounted TV falling off the wall, it can be devastating. Between the possibility of someone getting hurt, and the chance of something breaking, this is something you never want to experience for yourself. 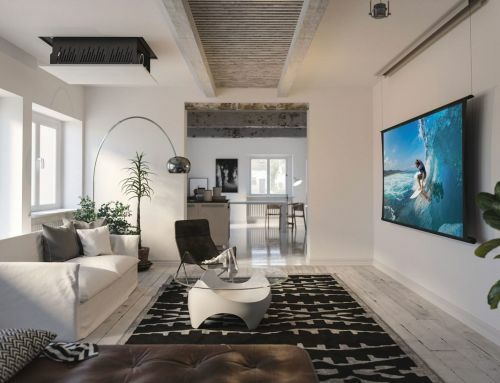 Some of the most common reasons for TVs falling off the wall include mounting it on dry wall alone, not using the right anchors, and using a poor quality TV mount. 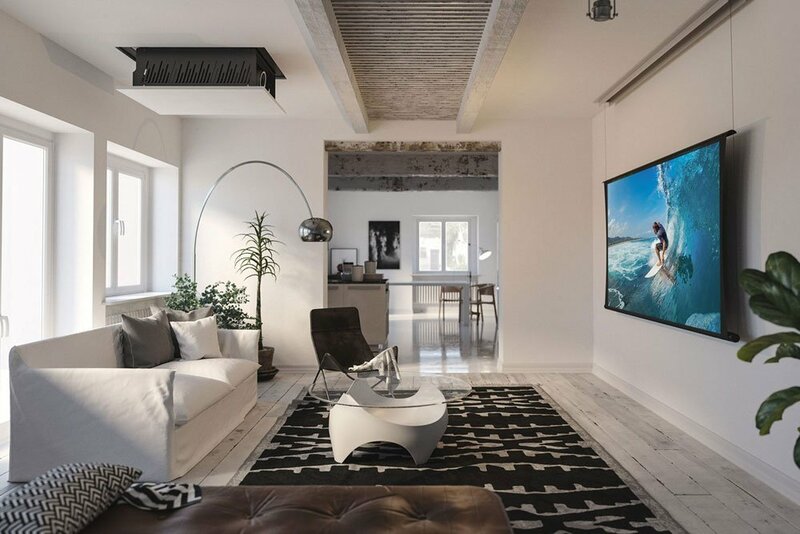 So, to avoid this, we offer some insight on TV wall mount types and considerations. Improves viewing angle, reduces glare and increases viewing angle options. Need help hanging your TV over the Fireplace? 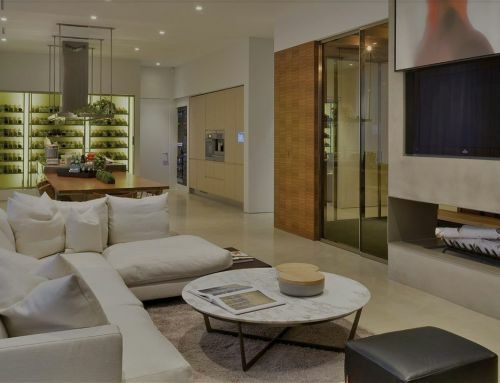 Shultz Audio Video has the knowledge and expertise needed to hang a TV over the fireplace and can even hide every wire while also having the ability to mount your flat screen TV level with the wall. 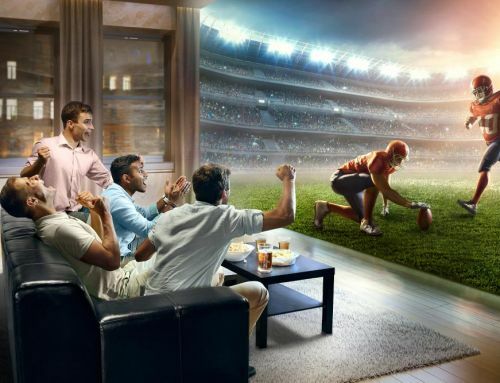 The key to a successful TV installation and home entertainment system update project is working with the right company.Let Shultz Audio Video do a custom TV wall mount, surround sound system or sound bar installation for you. Whether it is above the fireplace or level with the wall we have the right solutions for every room. Bring Life to your Home Entertainment TODAY! 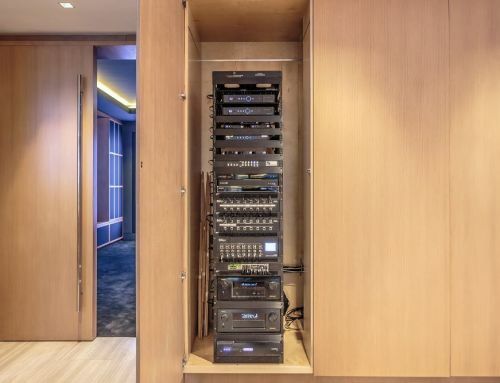 Need help seamlessly blending your home audio and video? We build and install seamlessly blended Home Audio System systems using the highest quality products on the market. At Shultz Audio Video, we adapt our services to each client’s needs. If you need help installing your TV and wall mount, you should consider calling Shultz Audio Video. 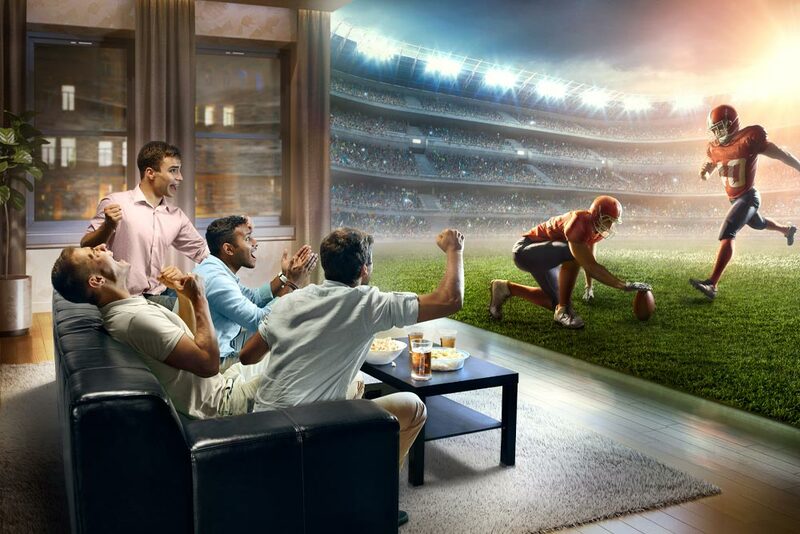 We have the solutions you need to create the home entertainment system you always dreamed of! Designed for the way YOU LIVE. As a provider of TV Installation and Mounting Services in San Diego, we bring high value to each of our clients by providing the highest level of service and fair prices. At Shultz Audio Video, our values drive who we are and what we do. We pride ourselves on building one-to-one relationships with each of our clients. We are passionate about providing the very best whole home audio, home theater, and smarthome solutions on the market. At Shultz Audio Video, we think that everyone should enjoy the latest in home media and entertainment technology. Our promise to you, to provide you with solutions that fit your needs as well as you budget, deliver the solutions that bring your ideas to life, provide you a level of service that makes you feel important because the truth is, you are! Shultz Audio Video we offer total home solutions and home entertainment designed for the way you live! Call our office TODAY to book your TV install appointment and receive a Black Friday discount for booking early (760) 505-7461!